If you haven’t had your estate planning reviewed for more than four years it is highly likely it is out of date and not fit for purpose, unless yours is a very small estate. For individuals or couples with estates worth £1 million or more, legislation has changed significantly over the last four tax years, meaning that most people with larger estates need to have a complete overhaul of their estate planning. What is estate planning? Estate planning is the act of preparing for the transfer of a person’s wealth and assets after his or her death. Assets, life insurance, pensions, property, cars, personal belongings and debts are all part of one’s estate or net worth. The so-called pensions freedoms were introduced in April 2015. This was a game changer. Personal pensions became 100% free of Inheritance Tax and can now be passed down the generations. The Rysaffe rule enabled individuals to set up multiple so-called pilot trusts on separate days each with a Nil Rate Band of £325K was abolished by legislation. Multiple trusts must now share one Nil Rate Band. The Residence Nil Rate Band worth up to £125K per person, rising to £175K from April 2020, was introduced. The extra IHT-free allowance is subject to some complicated qualifying rules. The principle is that if you own property and leave it to your descendants you will qualify for this additional IHT-free allowance subject to qualifying through some tricky rules. The upshot of this new allowance is that married couples could potentially have combined IHT-free allowances of £1 million from 6 April 2020! If you don’t have a prepaid funeral plan already you should seriously consider getting one. We recommend Dignity Prepaid Funeral Plans. Independent surveys show that Dignity offers one of the best prepaid funeral plans in the UK. Whilst Lasting Powers of Attorney and Advance Directives aren’t strictly speaking estate planning legal instruments, they are highly important legal documents. Such documents play an important role in enabling other people to manage your financial, property and health affairs if you become physically and/or mentally incapacitated and unable to manage your own affairs independently. The abolition of the Rysaffe rule has had a profound effect on trusts which only have limited use these days. 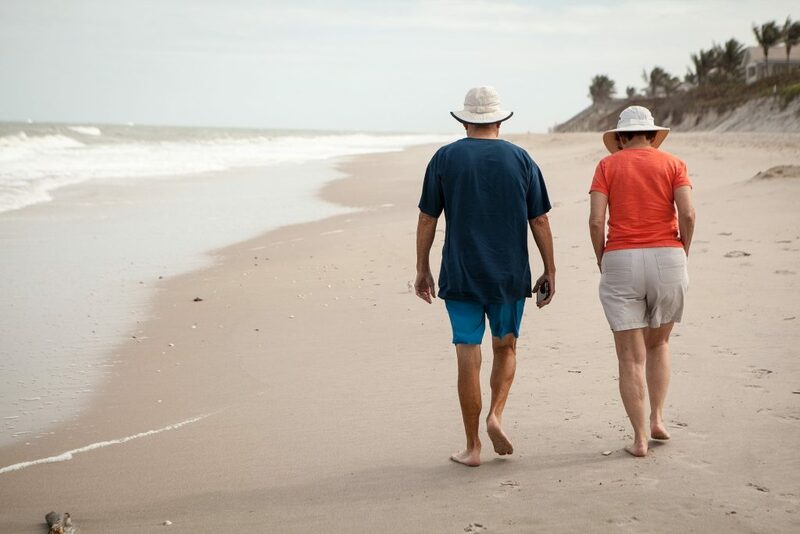 We still recommend trusts for property succession, life insurance and pension death benefits, but we are reluctant to recommend them for anything else because trusts are generally too highly taxed. In addition to this, there has been an array of Inheritance Tax mitigation schemes that have emerged in recent years which offer simple, low cost solutions compared to trusts. So if you think you need an estate planning overhaul why not get in touch with us? You know it makes sense.